A review of the McGregor vs. Mayweather boxing match. Floyd Mayweather Junior out-though, out-fought, and outlasted Conor McGregor on his way to a technical knockout win at Las Vegas’ T-Mobile Arena on Saturday the 26th of August. The referee for the match stopped the fight in the tenth round. Mayweather quickly recovered from the surprising-to-many-but-not-to-all early onslaught by McGregor, and gradually started taking total control of the fight, going on to outclass the man who’s complete lack of boxing experience showed only too well in his pro debut. In typical Mayweather fashion, the boxer set a pace that he then went on to dominate, ending up forcing McGregor into what became a test of endurance, and the UFC superstar started slowing noticeably as the rounds clicked over. It was a rather unpredicted start to the fight however, as McGregor managed to land some very telling shots during the opening exchanges. He put together heavy body shots, but also kept Mayweather at bay with a long right jab. Mayweather remained content to just keep moving early on, but made sure to stay far away from the Irish fighter’s fearsome left-hook while he did. 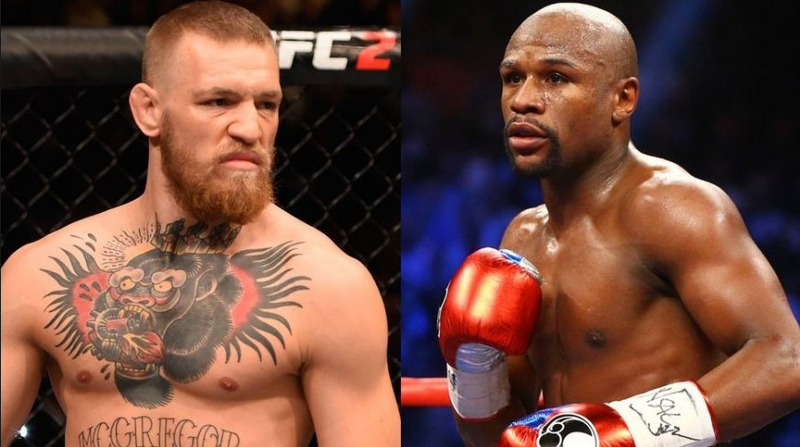 The pattern continued into the second round, with Mayweather trying to stay out of harm’s way and McGregor picking more shots. Two more narrowly-contested rounds later, however, saw Mayweather starting to open things up in the fifth. A forceful right backed McGregor up, and the Irishman felt the fire of a few body shots, simply hanging on until the bell sounded. With NZ betting sites and those around the world watching with bated breath, Mayweather picked up the pace in the sixth round, and focussed on body shots to wear the 29-year old McGregor down. 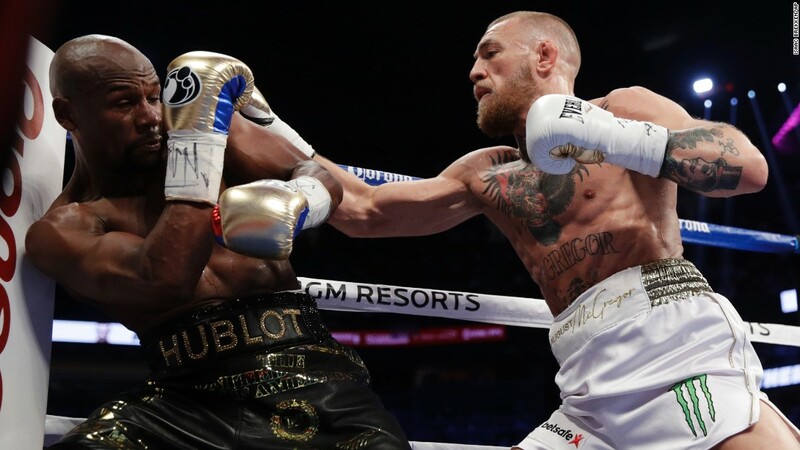 The seventh round saw the victory pattern emerging early on, as Mayweather’s timing, accuracy, and hand speed systematically started working over a clearly weary McGregor. Mayweather owned this round, and this was highlighted by the jarring shot he delivered that was heard all over the world. McGregor at this point seemed to be relying on his last fuel reserves, sluggishly trying to avoid punches whilst failing to muster up any of his own meaningful impact. What Mayweather was doing was genius: the UFC superstar has only had experience in the maximum of five five-minute rounds MMA fights are apportioned into, and had no familiarity with the 12 three-minute rounds of the boxing ring. To his credit, McGregor did manage to muster up some fight in the eighth round, but Mayweather was simply biding his time, and allowed his tired opponent to give up the ghost. Mayweather moved in decisively in the ninth round, and McGregor’s crumbling defences proved that fatigue had taken him over. The tenth round proved much the same, and Mayweather no doubt knew victory was close at hand. He trapped McGregor against the ropes, unloading a barrage of punches, and prompted referee Robert Byrd to call for a stoppage and have a TKO declared.